I’ve been thinking of what to add to this all day. What more can be said? 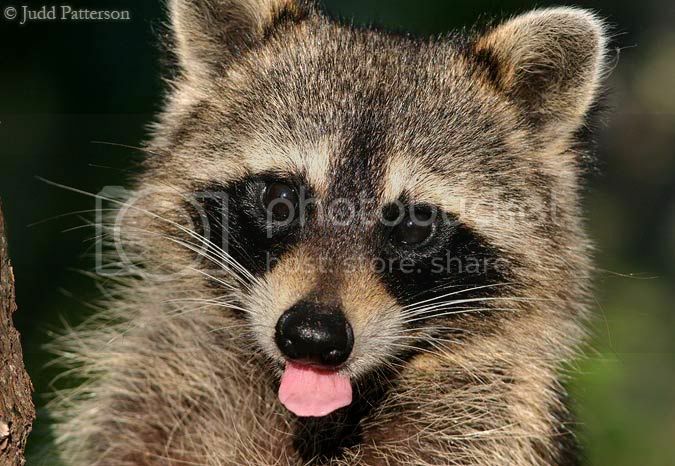 Instead, I provide you with this picture of a raccoon looking wacky. Well played vork, well played indeed.